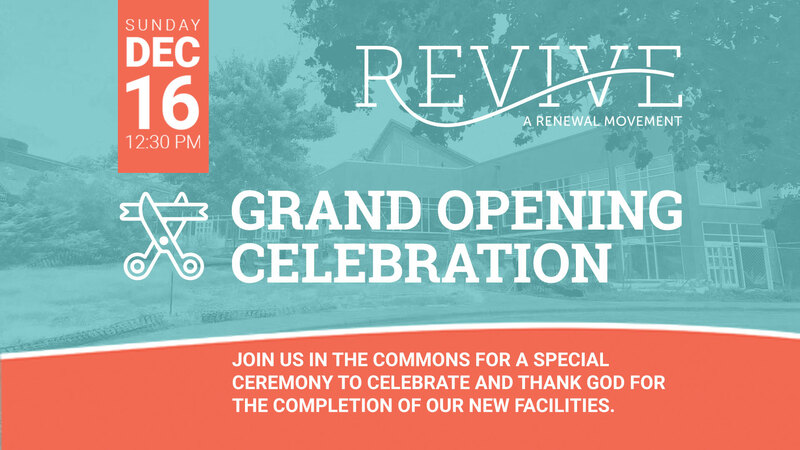 This week we had confirmation from our contractor of something they had told us two weeks ago, that we have been sitting on … *drum roll* Mark your calendars for December 16 for a dedication and open house for the new building! Hooray! More details will come soon about what that event will involve – you won’t want to miss it! We will get the certificate of occupancy on Tuesday or Wednesday of the week prior, and will move office furniture and contents in starting then. The youth center will begin to be filled with the fun stuff that has been created for it. The chapel chairs will be delivered and in place. The AV installation will be finished or nearly so. The flooring will be underway or completed. All of our final inspections will be taking place in the next several days, culminating with the critical last steps on December 10th and the morning of the 11th. Please pray for everything to be finished up and to pass inspections as we come down to the wire! Right now the major work is happening in the chapel and connector, and it is looking just great. Finishing touches are being put on other areas, including final painting in the offices and classrooms, trim and wall plates and other details. We are so thankful – please join in prayers of thankfulness, and anticipation of all the opportunities that opening this space will provide – it’s right around the corner!